The process of renting can be a great experience with no major hiccups, or a bad one filled with challenges and obstacles. Most times these negative experiences occur because the rental was done through an unreliable source, such as free or questionable sites. These are the kinds of sites that allow anyone and everyone to post or reply to an ad, with no screening procedures to eliminate scams from the rest. Instead of dealing with a company or relator you are working with an individual you know very little about. There are various things that both landlords and renters can do to avoid a horrible renting story, things such as: doing thorough research, taking the time to look into a property, and using written and official documents. If you come across a rental property or tenant that seem too good to be true, they probably are. Reduce your rental risk and do the research while also using a good source so you can be stress-free when the time comes for the rental agreement! A lot of trust goes into rental agreements made through casual sites. That trust is broken when either the landlord or the renter are left with terrible circumstances. For landlords, one of the worst things to occur is having your property destroyed. Many first-time landlords make the mistake of not screening those who are interested in the rental, and their property is damaged. In these situations, the damage costs usually come out of the landlord’s own pocket. With proper screening, you can ensure that your tenant is one who you can trust to keep your place in order and ensure your rental property benefits you in the long run. A man in Lethbridge, Alberta who was recently married, decided that renting his old place would be a great way to keep his old home and use it to earn some extra income. Being a first-time landlord he did not have the information and familiarity required to help him avoid choosing bad tenants. After renting the property, he stopped by the home and found that the front window had been smashed in. Unpleased with the care for his home, he made the decision to evict the tenants. When he went back to the property after they had left he found his house in a very different state. The property was utterly destroyed: garbage was scattered everywhere, broken glass on the floor, stained carpets, a boarded-up window, holes in the walls, items indicating drug use on the floor, and much more. The damage was estimated to be about $8,000 in repairs. The landlord was devastated to find his house so poorly taken care of and was dismayed to know that most of the damage repairs would have to come out of his own pocket. He now knows that if he is ever to rent the property again that good background checks and reviews of the tenants should be done to ensure his property is better taken care of. In Toronto, a landlord began the search to fill her condo rental property with a tenant that would take care of her place and wouldn’t cause any trouble. A woman who applied for the condo seemed to be an excellent candidate for the place, appearing very responsible, and she soon became the tenant. Almost as soon as the place was rented out, the landlord became aware that her tenant was actually renting the condo out to other individuals. They assumed that Elizabeth Tremblay was using a homestay site, which offered rentals for short amounts of time. It was only after she realized this that the cheques began to bounce and Vivian was left unpaid. When the case went to trial, Elizabeth Tremblay was arrested and was found to have been forging documents as well to get the property in the first place. Once the police did some more looking into Tremblay they found that she had done similar things like this before. The landlord decided to not go back into the renting business and is traumatized by the struggle she went through. Unfortunately, the human race is not always as honest and reliable as we would like to believe. 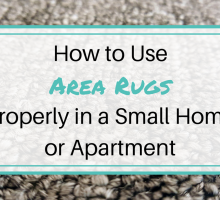 People lie about the condition of a rental space, use the place for questionable things, or leave you with a terrible apartment that does not match the photos. Being a renter can be intimidating and it is best that you put in the time and effort before committing to a place found on an unreliable site. A lot of rental scams involve people renting out a property that they do not own – they take your money and when you arrive on moving day, you are informed that the space is already taken. It is beneficial to visit the rental space and make sure everything checks out before signing any agreements. Free sites can be a great to find used goods and purchase antiques and other desirables from people in the local area. Many of these sites also have a section where individuals can post rental properties – it was here that a woman in Toronto rented a studio apartment from a man who claimed he was a doctor. The deal was made that rent would be $750 a month, everything included. She agreed to pay the landlord the first month and final month’s pay in cash up-front. She was given the keys and told to enjoy her new place, but when she arrived, she noticed that the apartment was in the same condition as when she had first viewed the apartment. All of the furniture and other items were still in the house and clothes were scattered around as though the place had been lived in until the moment she walked in. Neighbors told her that the owner seemed to be an unreliable person and was actually in the process of being evicted. Even the building property owner claimed that the man in the apartment had not paid him rent and had even sold his own furniture. There was no sign of the man who seemed to have bolted and the unsuspecting woman lost $1,500 dollars she’s not likely to get back. Two young women who had recently graduated college decided that they were ready to go out and look for a small place that the two of them could share. They went to a rental office and after some searching found a place that they loved. The apartment was rented and they were looking forward to moving in the summer. Before the moved they decided to stop by the place to get some room measurements, but when they arrived at the address, nothing looked the same. They had no memory of the things they were seeing and when they knocked on the door and looked around they realized that it was not the apartment they had originally decided upon. The girls went back to the rental office to see if a mistake of address had been made. When looking at the lease they noticed that the form had white-out over the address and number and they realized they had been baited and switched. They were told that the apartment they originally wanted was already gone and the agent they had met with didn’t know this. Instead of letting them know the agent had just switched it to another property when the mistake was identified. Luckily the girls were able to get their money back after a lawyer spoke to the office. Unfortunately, due to the little time they had until they needed a place, the situation left them looking at even worse apartments. 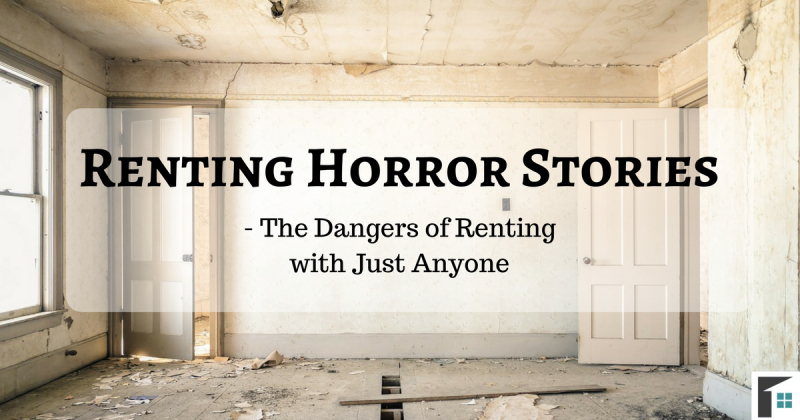 At RentFaster.ca we want to ensure you have the best possible experience, and help you avoid having a horror story of your own. It is for this reason that we have staff who check for spam and are able to get it under control. Our review process includes mapping functionality and allows you to view and access the documents and contracts whenever you like. Last year we partnered with Nuera Insurance and created the opportunity for Online Tenant Insurance – benefiting both tenants and landlords. 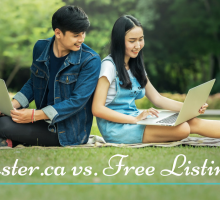 Instead of trying to manage on unofficial and possibly risky sites, RentFaster.ca has ensured that our website is organized, easy to use, and has the products and services you need for a good home rental experience! 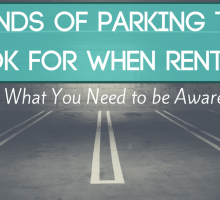 Avoid those horrifying experiences and feel good about renting once again!